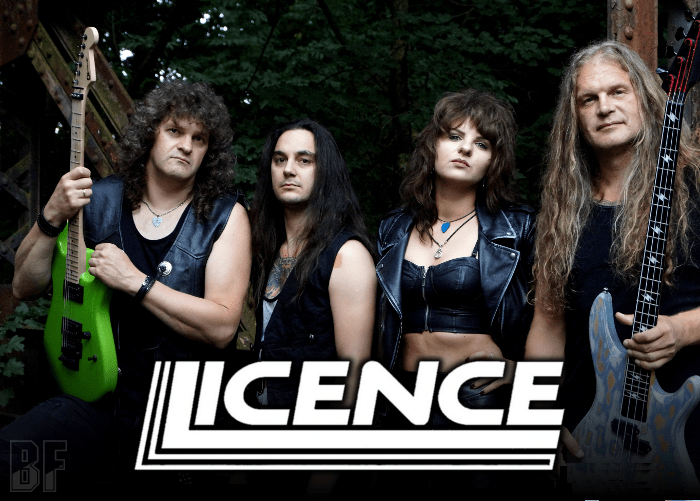 LICENCE is a Ludwigsburg, Germany, based Hard Rock band founded in 2014 by a brainchild of guitarist/songwriter Steam Thiess. The band consists of four musicians including his daughter Jacky on vocal. They soon played shows with bands like TERRANA, STORMWITCH, PRAYING MANTIS, STOP STOP, TRI STATE CORNER & TWENTYDARKSEVEN, followed by festivals alongside SAXON, THE POODLES and many more. 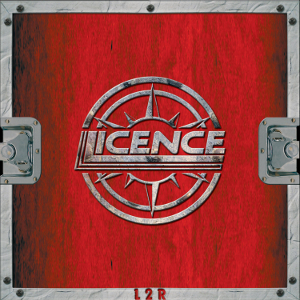 In October 2017, LICENCE released their debut album “Licence 2 Rock” through Metalapolis Records. The album was mixed and mastered by none other than Achim Köhler, known for his work with PRIMAL FEAR, BRAINSTORM and many others. They deliver the 80s rock but without sounding outdated. For fans of Hard, Heavy, and Melodic Rock.